Opening hours: Shops in Milan are usually open 9am-1pm and 3pm-8pm, with some variations depending on the time of year. Large department stores and some of the famous fashion houses are usually open all day. Milan doesn’t have as many artistic treasures as Venice and Florence, but it does not fall too far behind. 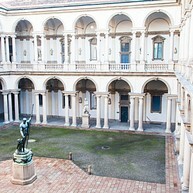 The city’s foremost art museum, the Pinacoteca di Brera, showcases works by Mantegna, Giovanni Bellini, Bramante, and Caravaggio, among others. 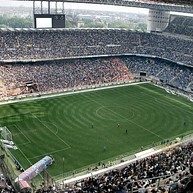 The city’s two top Series A football teams, Inter and Milan, draw dedicated crowds to their shared home ground. San Siro also hosts fan events and is home to Italy’s only football museum, so make sure to visit it even if football isn't really your thing, just to make your Milan experience more complete. Teatro alla Scala, opened in 1778, is one of the most famous opera houses in the world. A visit to the museum grants you a sneak peek inside the theatre itself and the glamour that goes along with it. You’ll be able to visit one of its spectacular theatre boxes overlooking the stage. 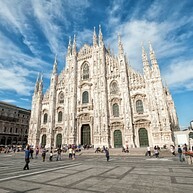 In addition to the famous and outstanding Duomo, this 15th century castle is a landmark of Milan. Until the beginning of the 20th century it was a symbol of power and different dukes used it as their residence. 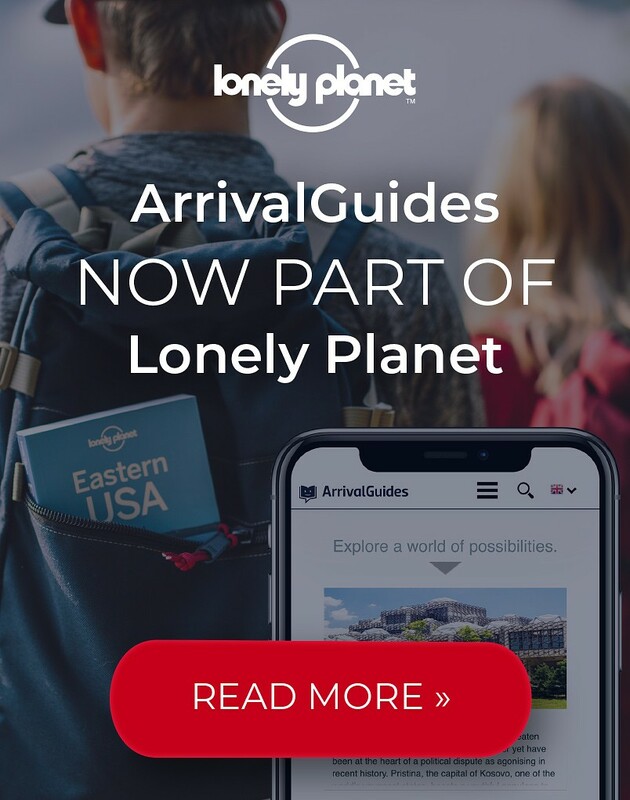 Today it houses a wide selection of cultural sights, such as museums and exhibitions. 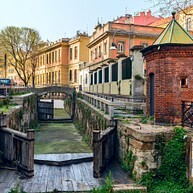 Even if channels aren't the first thing you think about when you visit Milan, you shouldn't miss The Navigli. These channels were constructed by Leonardo da Vinci to make the building of Il Duomo and the transportation of heavy materials easier. The neighbourhood around the Navigli is today one of the most popular, filled with cafés, bars and small shops. 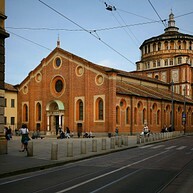 This cemetery opened in 1866 and is one of the two largest in Milan. 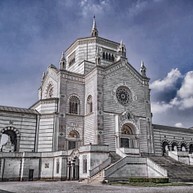 To be buried here, the deceased had to be from higher echelons of society, and one can pay homage to the memory of a few celebrated artists and political figures here. The grave yard is also decorated with a wide array of contemporary and classical Italian works of art. Enjoy some time out in one of the city's greenest and lushest parks. 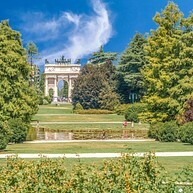 You can find something for everyone in Parco Sempione: play areas and train rides for the children, football fields and a roller skating rink, and green lawns with free Wi-Fi to relax after a busy day. This is the largest and oldest planetarium in Italy, offering a space where people can learn about astronomy and science. 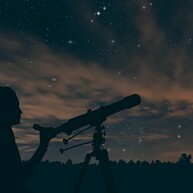 Inside the 20-metre wide dome you can watch projections of the night sky, and experts are always on hand to explain about the stars and planets. Cooking classes are held every Saturday morning at the luxury hotel Four Seasons Hotel Milano. Participants get to learn how to cook top quality dishes together with experienced chefs. In the end, you get to enjoy the meal paired with a matching wine. Galleria Carla Sozzani not only showcases contemporary art, but also shares the space with a spectacular clothing shop, a cosy restaurant, a cool book shop, the trendy hotel 3Rooms and a designer outlet store at Corso Como 10. The development is worth a visit. After a lot of walking and sightseeing, this is the place to go to recover. At this relaxing spa you will find various pools, saunas, showers, relaxing areas and bookable treatments. Complimentary snacks and drinks are provided throughout your visit.